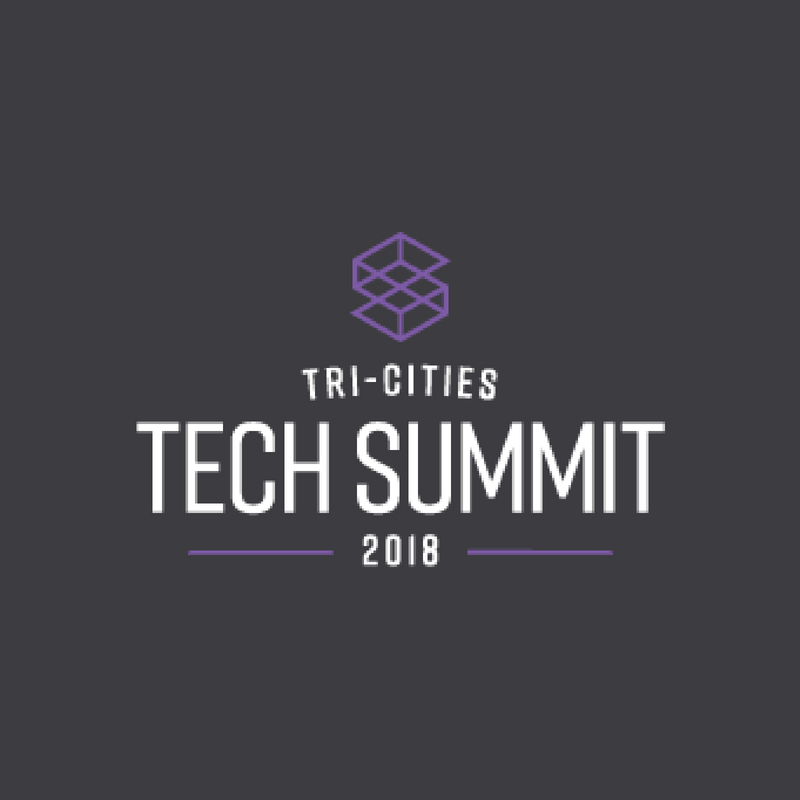 The Tri-Cities Tech Summit is a conference for technology professionals and innovators to come together and find out more about what’s happening in the Tri-Cities across technology fields. In an interactive and engaging atmosphere, participants will be able to learn, exchange ideas, network and establish relationships with others in the community. Tickets on sale now at tctechsummit.com.